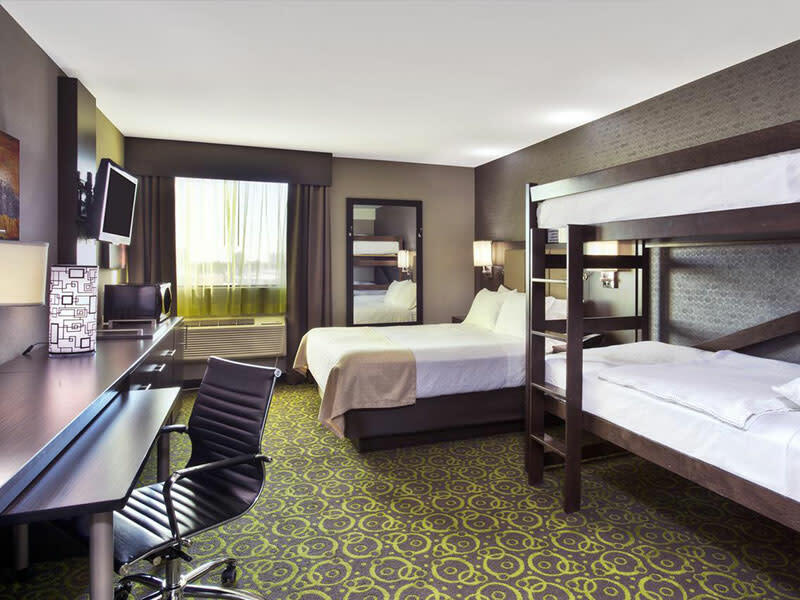 Holiday Inn Winnipeg Airport Polo Park, in the heart of Winnipeg’s Retail District. 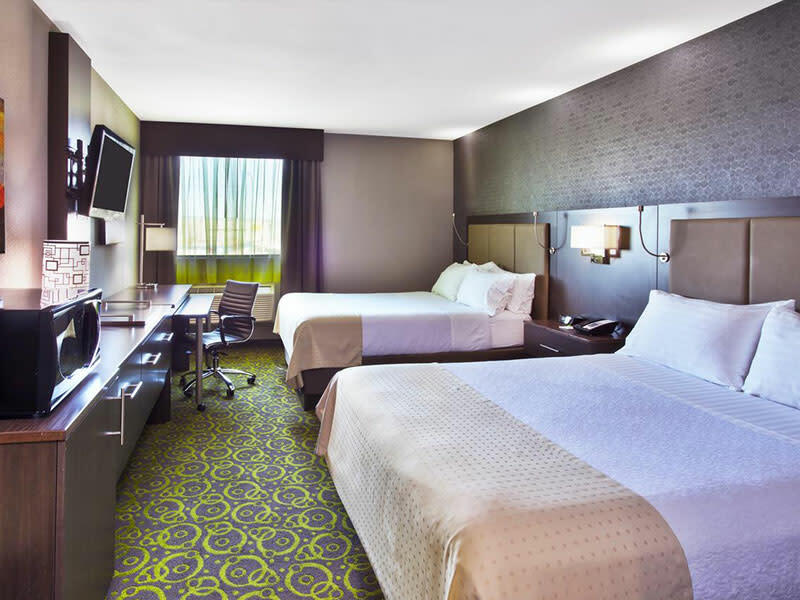 We are 5 minutes from the Airport and 10 minutes from Downtown. 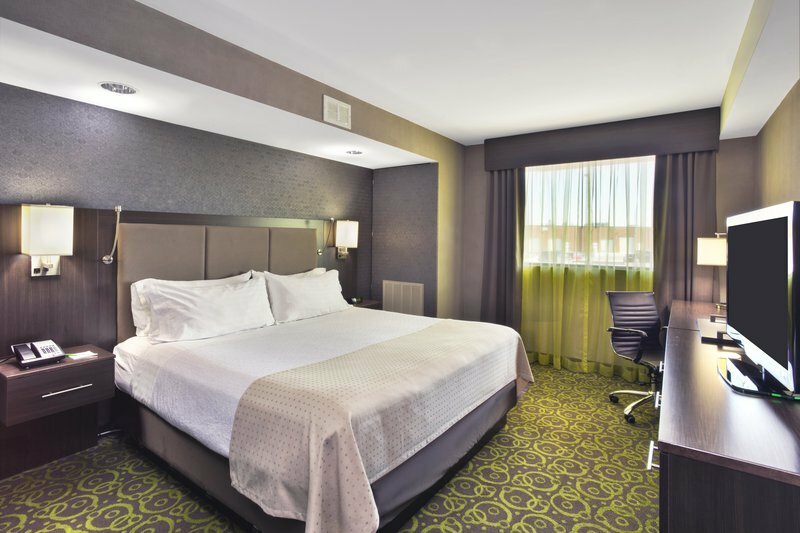 We are within walking distance of many favorite restaurants, bars and Winnipeg’s Largest shopping Centre Polo Park, featuring over 100 major brand stores. 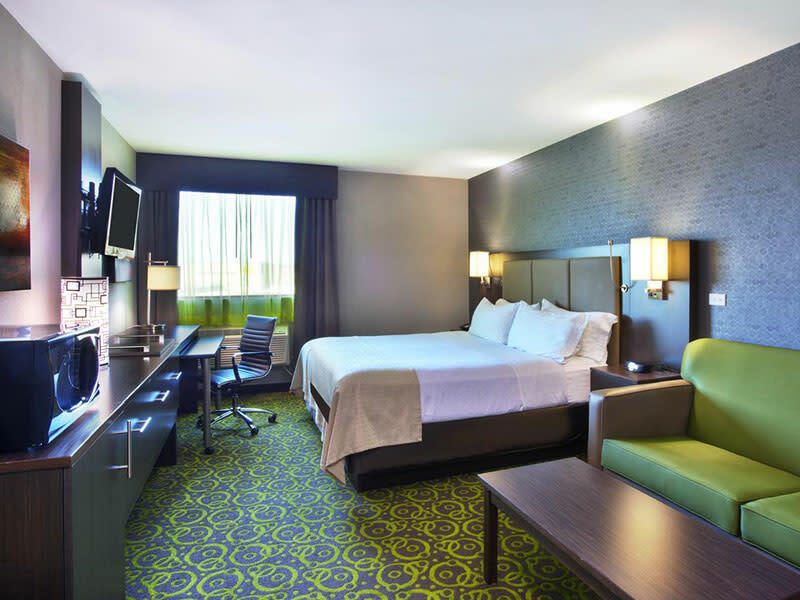 At Holiday Inn Winnipeg Airport Polo Park, we offer a complimentary airport shuttle, complimentary high speed Internet access in all guestrooms, public spaces and meeting rooms. 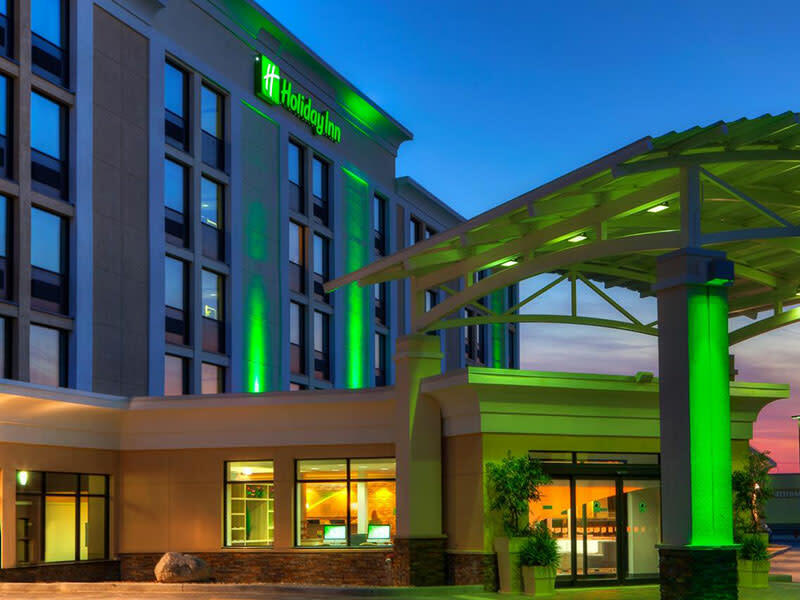 The Hub at Holiday Inn is an integrated work center, restaurant, bar, game area and informal meeting area. 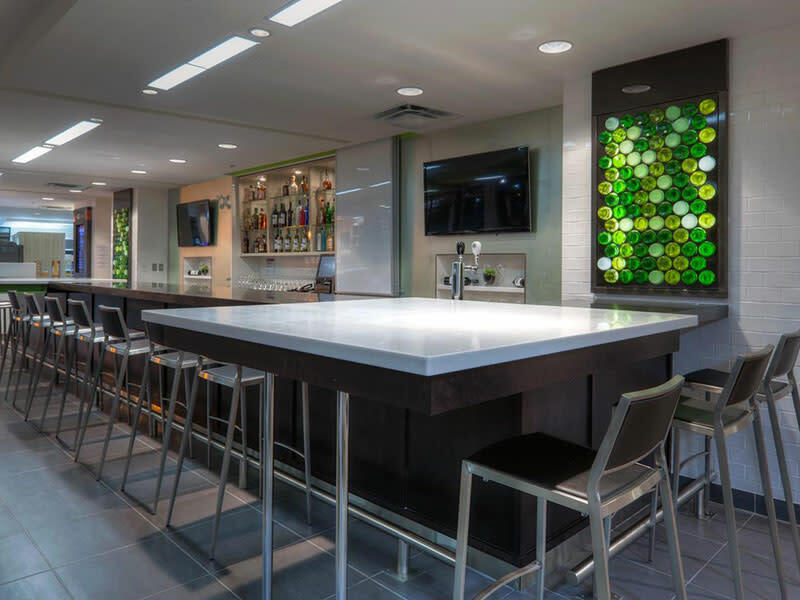 We offer breakfast, lunch, and dinner options, as well as Mixology Drinks that will tantalize your taste buds. 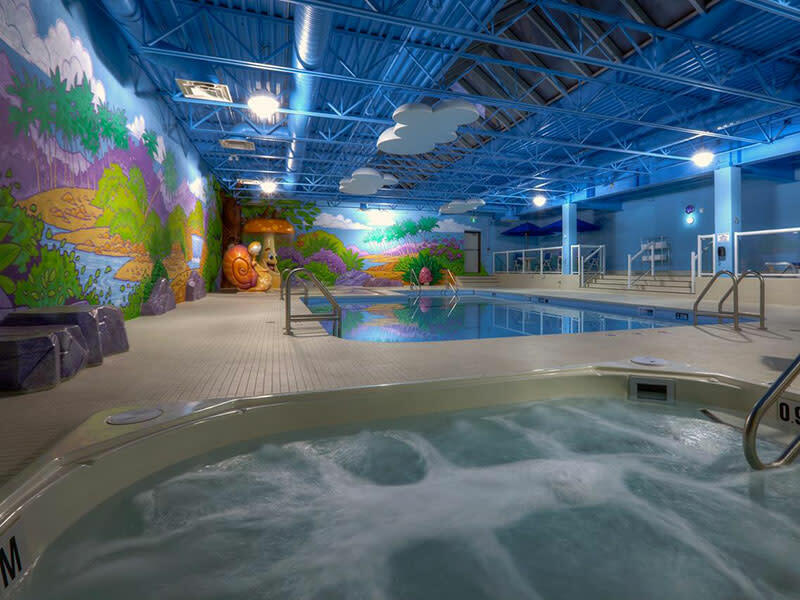 We provide our guests a State of the Art Fitness Center, a steam room and pool, featuring the Rainforest Splash pad, which is a colorful interactive water pad experience for kids. 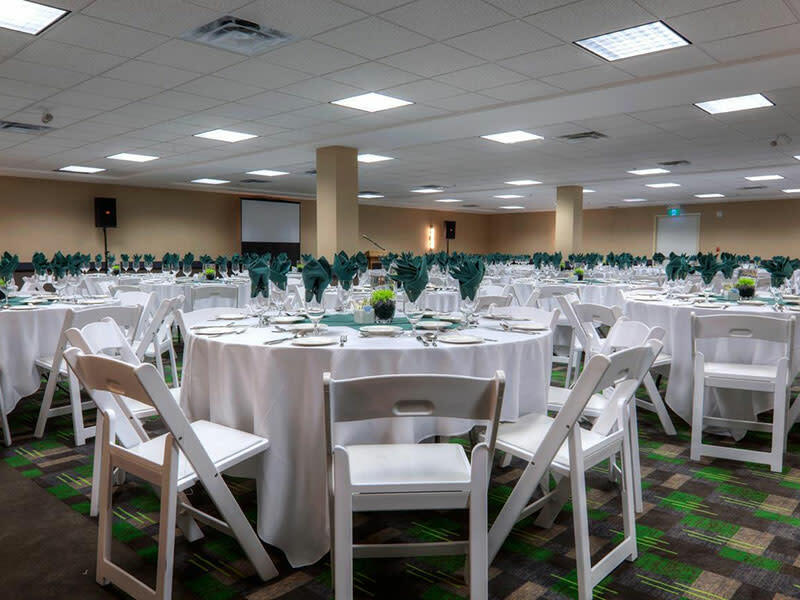 With over 15,000 square feet of meeting and conference space, we are able to accommodate your meeting needs from 10 to 350 people. We offer a service culture, which is second to none to ensure that your special event is executed to your expectations.